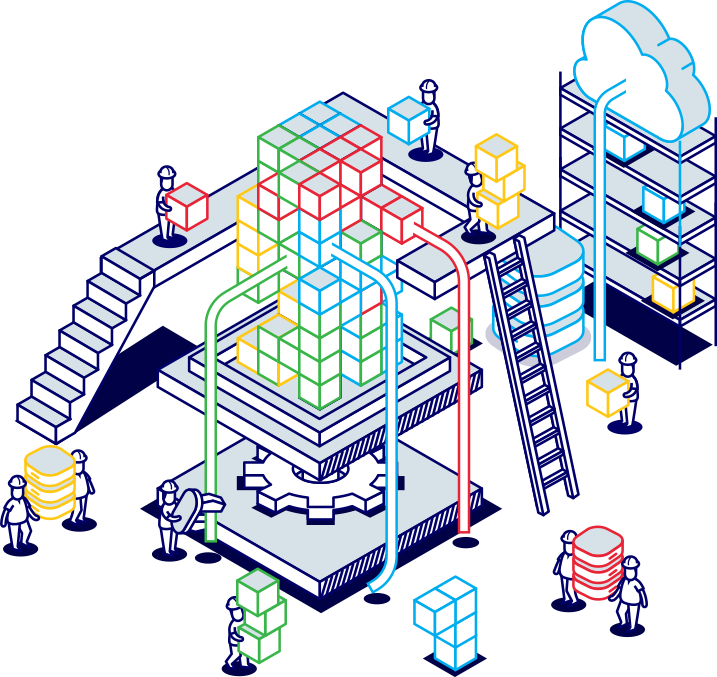 Hybrid cloud is changing the way we create applications. It's now easier than ever for application development teams to reach out and work directly on cloud environments. But for IT leaders, the situation has become problematic. They’re now dealing with countless applications running independently on multiple, disjointed cloud environments. The fact that applications are run in unmanaged silos forces IT to wrestle with uncontrollable cloud costs, lack of standards, and impaired visibility. It’s nearly impossible to manage anything in this chaos. It takes a tremendous amount of custom work to program the automation and management of each application, making for a slow and inefficient workflow. These manual, siloed activities suffer from low reusability, are prone to human error, and generate components that don’t integrate with existing systems. CMP solutions focus on monitoring and managing infrastructure resources. That approach doesn’t fit a continuous deployment environment and proves extremely difficult to manage and integrate. 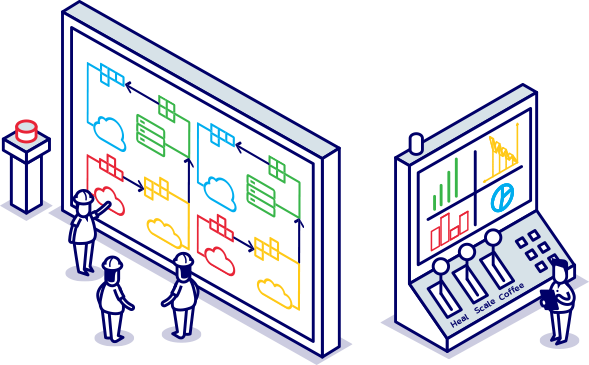 These solutions advertise a “single pane of glass” but abstract to the least common denominator, restricting developers from using the wide array of advanced services offered by modern cloud infrastructures. 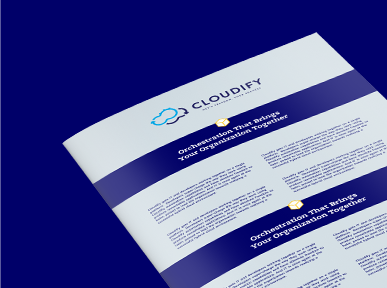 Cloudify set out on a mission to create the best orchestration environment. Cloudify Pure-Play Application Orchestration helps organizations nimbly deploy applications and drastically improve operational manageability and efficiency. 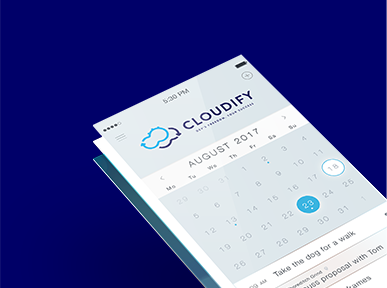 Cloudify is here to make apps thrive and companies excel. 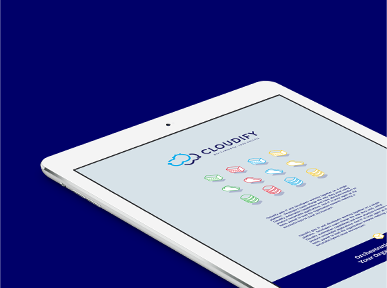 With Cloudify, developers are free to create, without hindering IT’s ability to manage. Application development in the hybrid cloud may have been a wild scene until now, but Cloudify is how the west was won.